Treat hands to an instantly pampering experience. Moroccanoil Body™ Hand Cream Fleur D'Oranger is a luxurious, concentrated hand cream made with the natural gifts of argan oil and avocado oil along with cocoa, shea and mango butters to help repair dry hands. Its weightless formula absorbs quickly to protect hands and leave them soft and supple. Delicately fragranced with an orange blossom scent, this is a luxurious upgrade to your regular hand lotion. Paraben-free. Massage Moroccanoil® Hand Cream into clean hands and nails throughout the day as needed. Use it to prolong benefits of spa or manicure service. 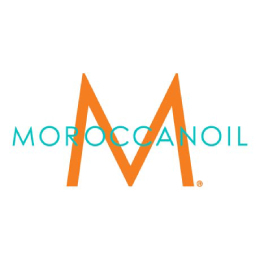 TIP: Mix 2–3 drops of Moroccanoil Pure Argan Oil with a pearl-sized amount of Hand Cream for added hydration.